Having recently introduced its latest Instapump Furys alongside Reebok, Vetements is also slated to drop a range of graphic-heavy essentials just in time for the Fall/Winter 2018 season. 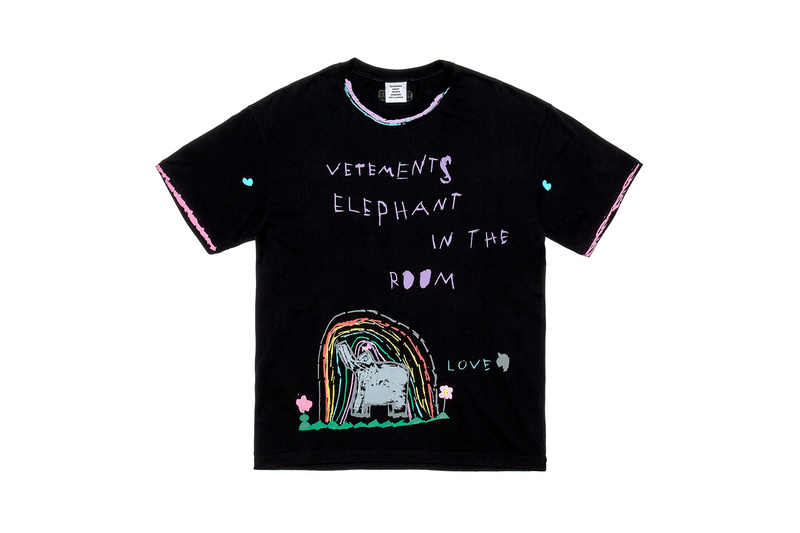 As part of Vetements’ first drop of forthcoming season, the lineup includes street favorite T-shirts and hoodies all emblazoned with graphics ranging from astrological signs and toddler like drawings to “World’s Best Dad” and “I Have a Drinking Problem” motifs. Elsewhere, Demna Gvasalia plays on the iconic “I Heart NY” tee. Take a look at the first offerings from Vetements’ Fall/Winter 2018 collection above, ranging from $370 to $720 USD, and head over to Dover Street Market London to purchase now. In case you’ve missed it, Vetements’ Fall/Winter 2018 Reebok collaboration is also available for pre-order now.